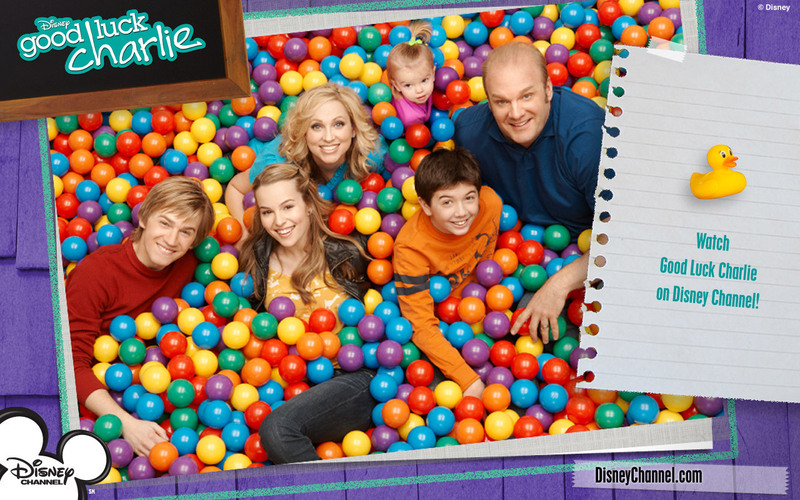 good luck. . HD Wallpaper and background images in the Good Luck Charlie club. 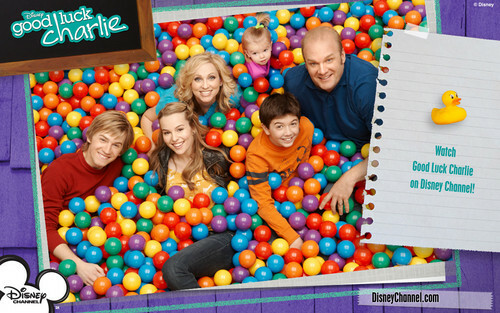 This Good Luck Charlie photo might contain jelly bean, jelly telur, kacang jeli, telur candy, permen telur, and jawbreaker.